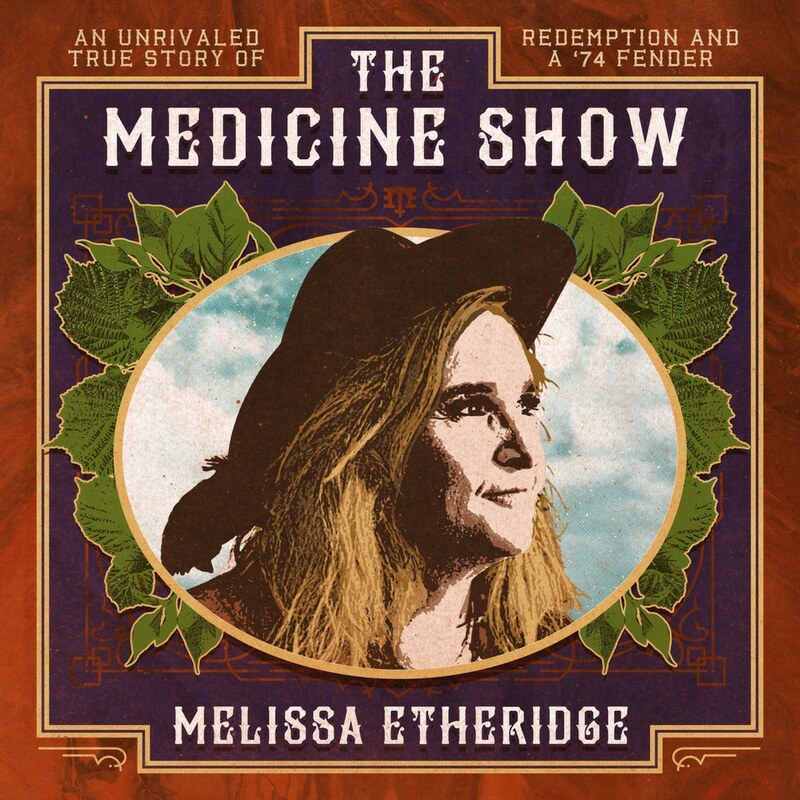 Melissa Etheridge is releasing The Medicine Show via Concord Records. The album marks Etheridge's 15th full-length offering, recorded with producer John Shanks. "The sound of [...] the whole record is purposefully aimed at that 90's rock sound. When rock was moody and fierce."